Arvigo® Therapy is best known for addressing organ misalignment and congestion in the reproductive organs of both men and women, as well as many common digestive disorders. The techniques effectively alleviate tissue congestion and organ constriction. Benefits include the improved function of the vital flows of energy, blood, lymph, nerve impulse conduction in the abdominal region most specifically, and in the body in general. The work can release emotional and energetic tension from the gut. This can alleviate the progression of chronic dysfunction while improving the body’s ability to balance and self-repair aka homeostasis. Please, take time with the Arvigo® Intake Form which is required. Just bring it along. What to expect in your appointment is a comprehensive review of your personal health history and current health care needs. Included in the Initial Session is your empowering take-away: the Arvigo® Self-Care protocol and Support Guide. Expect a 60 - 75 - minute session of Arvigo® Pregnancy Massage with attention to any special concerns you may have. Follow up on your self-care with a review as needed. Expect a comprehensive health intake about your reproductive and general health history. You will receive an hour session and then learn the self-care protocol. Expressing your chief concerns will be important to guide the best approach in your session. - Instruction in Self Care Home techniques to support your self-massage. Please, take time with the Arvigo® Intake Form which is required and bring it along. What to expect in your appointment is a comprehensive review of your personal health history and current health care needs. Expect a 75-120 minute session. Expect a 60-75 minute session of Arvigo® Pregnancy Massage with attention to any special concerns you may have. Arvigo® Techniques of Maya Abdominal Therapy® Pregnancy techniques offers treatment addresses preconception through postpartum stages of pregnancy. A.R.T. success is supported by these techniques as well. 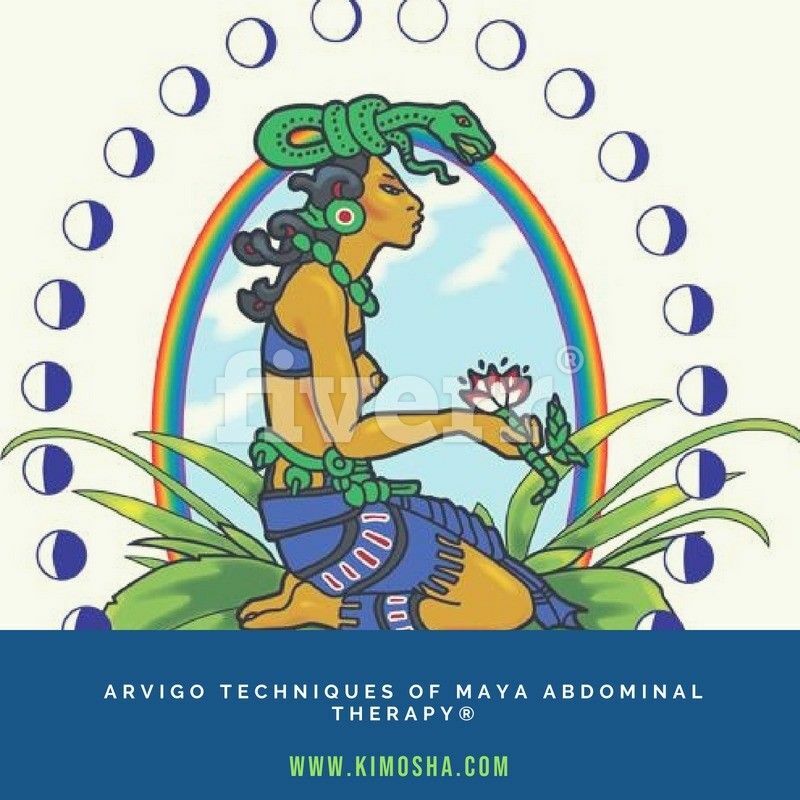 Arvigo® bodywork incorporates shamanic and midwife traditions of Central America, along with Herbalism, naprapathy, and massage, in a unique combination. The techniques specifically address the ligaments supporting alignment and support of the uterus and other organs. The incredible development within the mother is supported/bolstered to elevate upper body for ease. We often use side-lying positioning on the table. Chief complaints include numbness, poor circulation, edema/swollen ankles, low back pain and pressure causing increasing discomfort and distress over time. Our Pregnancy Massage techniques take into account pre-conception, pregnancy and postpartum as all are part of the process. These sessions can help to relieve pressure and discomfort associated with the stages of pregnancy. These include assessment and gentle realignment of the organs, improve efficient flow of blood, lymph, nerve impulse, and energy help to alleviate pain, pressure and the discomforts. Preconception work prepares and supports the female reproductive system. Benefits for women in the process of Artificial Reproductive Technology whether Intra Uterine Inception or In-vitro Insemination we can support these therapies. Arvigo® benefits with A.R.T. can be profound in preparing a system to receive and connect. Obstetric and Gynecologists are beginning to refer A.R.T. patients for Preconception/A.R.T. massages! Outcomes from clientele report improved emotional balance, relief of pain, numbness, and swelling due to posture and organs shifting to accommodate the developing fetus. and improved breathing and relaxation. Positioning is all about support and comfort, inclining the body from hips to head and with bolsters under the knees. This makes it easier to breathe comfortably with reduced pressure and nausea. We also use side-lying positioning in with supports for your comfort. And, you will learn the Arvigo® Pregnancy Self - Care protocol for yourself to use at home to keep things flowing for yourself between sessions and beyond. Back to school is exciting yet, a fair amount of stressors are to be expected. KMB will help you to let that go! Sessions are available for one to three people each hour on September Saturdays. Simply call to schedule as we are working by appointment only. Once you are confirmed with your payment the hour is yours. Each of our treatment rooms accommodates one client for a clinical massage session. Get the relief you deserve: soft music, stretching, hydro and aromatherapy while receiving moderate to deeper tissue massage. The depth of pressure is always in sync with the client's comfort level. You can manage to breathe with ease as you drift into the stress-less zone! Decompress Stress Session: $95.00 per person. $95 - COMPREHENSIVE SPORTS employs additional protocols within your session time. Advance planning is recommended if you wish to extend the session time to a 75 or 90-minute session. Sports sessions are designed for highly active people who engage in athletics or comparable physical exertion. Engaging in sports is harsh on the body and can often lead to injuries in both the short and long term. Sports Massage enhances performance and prolongs a sports career by helping to prevent injury, reduce pains and swelling in the body, relax the mind, increase flexibility, and dramatically improve recovery rates. Sports Massage is also highly effective in aiding the rapid recovery of an athlete from an injury by encouraging greater kinesthetic awareness and in turn promoting the body’s natural immune function and in maximizing blood flow. Muscle testing, passive or active stretching, deep tissue techniques and more are incorporated into a session to address specific and aims of the client. $95 COMPREHENSIVE DEEP TISSUE employs additional protocols within your session time. Advance planning is recommended if you wish to extend the session time. 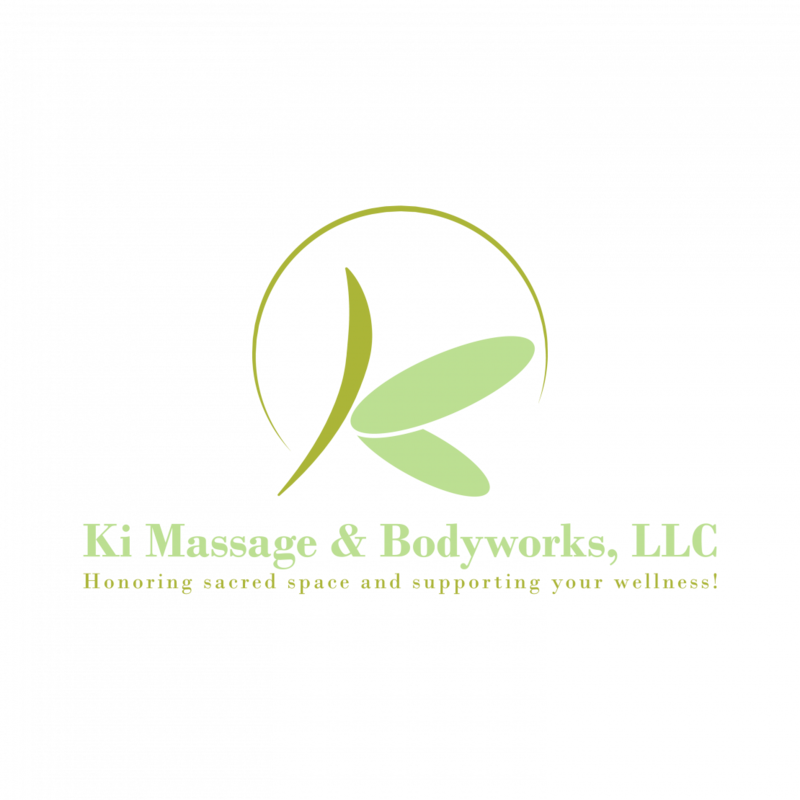 This form of bodywork that to relieve tension in the deeper layers of tissue in the body. Deep Tissue Massage is a highly effective method for releasing chronic stress areas due to misalignment, repetitive motions, and past lingering injuries. Due to the nature of the deep tissue work, open communication during the session is crucial to make sure you don’t get too uncomfortable. Keep in mind that some soreness is common after the treatment which is diminishing over a 24 - 48 timeframe. Hydration aids expedient cellular health after this session. $95.00 Comprehensive Myofascial Therapy employs additional protocols within your session time. Advance planning is recommended if you wish to extend the session time. $95 - Muscle Trigger Point Therapy employs additional protocols within your session time. Advance planning is recommended if you wish to extend the session time to 75 0r a 120-minute timeframe. This technique focuses on stimulating and releasing “trigger points” knots in your body. Trigger points are tender areas of tension treated in a manner that is similar to acupressure, except they occur in the belly of the muscle tissue rather than along the energy pathways of the body. Trigger points produce symptoms such as jump sign and referral sensation. These ‘knots’ are build up of metabolic waste, often due to a combination of physical, mental, and emotional stress. During a session, focused pressure is applied through a variety of techniques order to release your trigger points. Communication between therapist and client help to relieve and minimize pain/discomfort in the session. This process, though uncomfortable at times, yields lasting effects and can be a profound relief. Homework for the client to do post session may be given to sustain the benefit of the therapy. Three sessions are recommended to resolve more complex and/or long-term conditions. While Trigger Point work will be the focus of the session one can expect general warming, stretching, and joint mobilizations as part of the session. For any of the services offered, above, you can purchase as a gift certificate and send by email or USPS. The benefits of massage in corporate settings have become increasingly popular and research supports it. Bodywork reduces absenteeism, increases productivity and creates both incentive and reward for employees. Corporate massage is proven to increase morale and productivity. A great perk for large and small businesses and even at conferences. Staffers receive the massage in a specialized ergonomic chair or professional massage table which is brought by the therapist to your location. The massage is done over the clothing so that one can enjoy a brief session that can relieve areas of discomfort expediently without the need to disrobe. This is convenient and easy to manage with a busy work schedule. Ask about the First Event Engagement discount when you get in touch!